"FREE" rock chip repair with most full coverage insurance!! Insurance companies would much rather repair the glass than risk replacing the windshield. "Don't Risk It", "Fix It"
Servicing customers on the Northshore and surrounding areas, Anytime Auto Glass is a family owned, full service windshield replacement and repair company. We focus on hard work, integrity, honesty and providing a no hassle, professional service for our customers. We are proud to offer same-day or next day auto glass installation and repair service, direct billing to insurance, competitive pricing and a lifetime guarantee of workmanship and a warranty on the integrity of the glass, for as long as you own the vehicle. Call us at (985) 377-9440 for your free, no hassle quote today! Have a chip or crack in your auto glass? Poor driving conditions or even bad weather can damage your windshield with projectiles like rocks on the road, debris, or even hail. Whether the damage is on your windshield, rear or side window, Anytime Auto Glass can help. If your windshield damage is smaller than the size of a dollar bill, we should be able to repair it. Not only do we have certified technicians who can get the job done quickly, our auto glass service uses innovative technology and is built for your convenience, around your busy schedule. Whether you have a newer vehicle or something older, you need it to be safe. Anytime Auto Glass provides the highest quality windshield replacement services for our customers. When you turn to us for your windshield replacement, you can expect honesty, integrity and top-notch customer service - every service, every customer, every time! All of our replacement technicians complete extensive hands-on training and are AGSC certified .Our skilled technicians use the best materials for windshield replacement, ensuring a quality windshield installation. 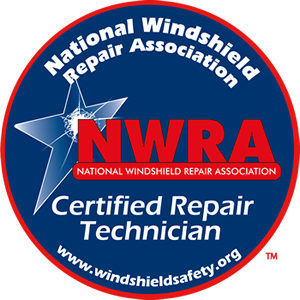 We also back up our service with a lifetime warranty on workmanship and a warranty on the integrity of the glass, as long as you own the vehicle. Are you ready for a replacement windshield that will make it easier to get you where you need to go? Let’s get started. Schedule service online today. Restore to your headlights back to factory quality! Headlight restoration generally runs $25 per light and has a lifetime warranty after the initial fee, customers can come back for touch up as needed. This service can added to any repair or replacement. We are a preferred shop with nearly all insurance companies. Most repairs do not cost the customer anything as long as they're fully insured on the vehicle. Don't Risk It -Fix It! Anytime Auto Glass did a repair on my Chevy Suburban. They were extremely professional and took care of everything for me. David did a great job and made it a very easy process...I enjoyed working with an honest company and technician. I just had my GMC Yukon windshield replaced through Anytime Auto Glass and their technicians were very friendly. They made the entire process a breeze... one of the easiest companies I have ever dealt with! Complete the online form below or give us a call at (985) 377-9440. 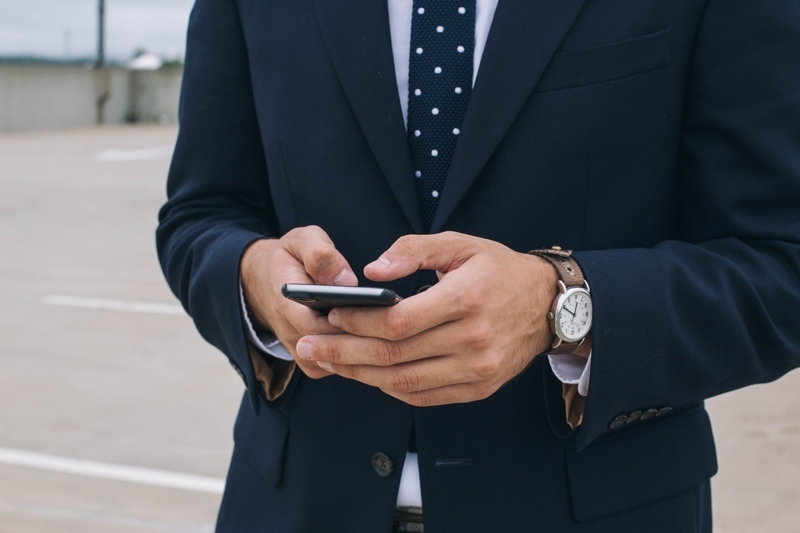 Schedule a time and location for the service around your schedule. Relax and enjoy your beautiful new windshield. Servicing the Mandeville, Madisonville, Covington, Lacombe, Slidell, and Hammond areas.